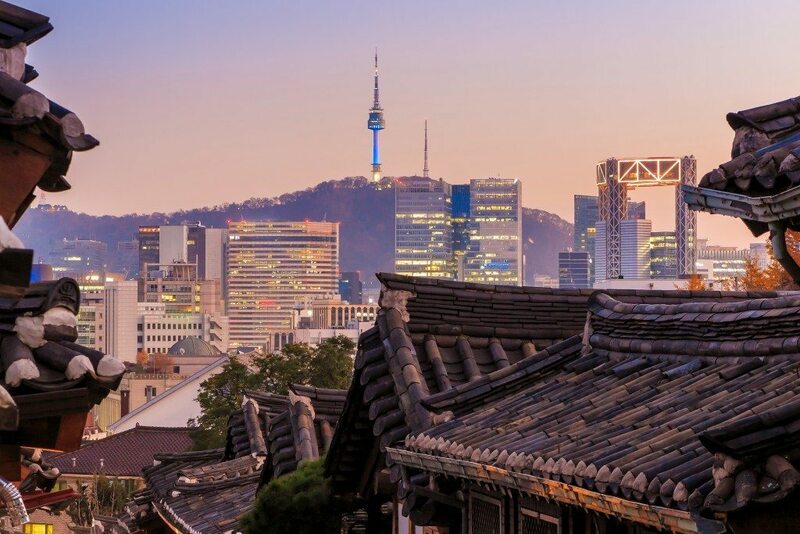 OK, so after binge-watching that gripping Korean drama or spending hours listening to your favorite K-pop tunes, you finally decide it’s time to pack up and go to this exciting, wonderful place known as Seoul, South Korea. But where to start? 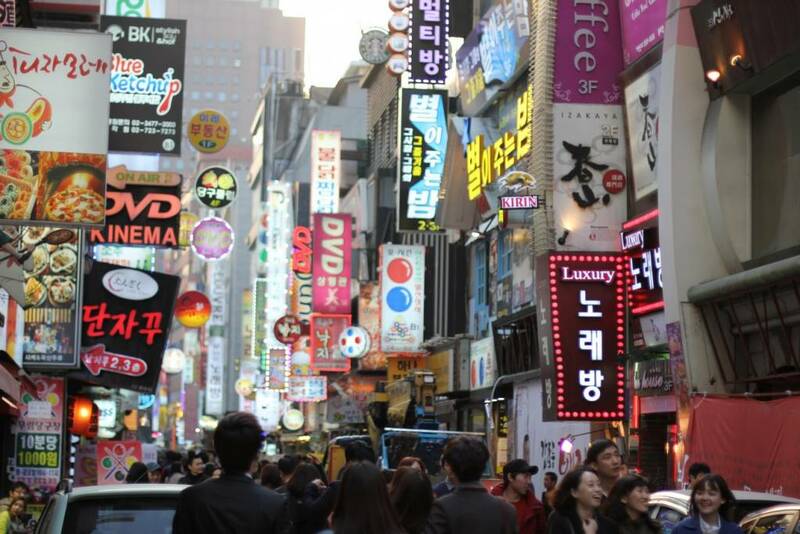 Everything seems so overwhelming! 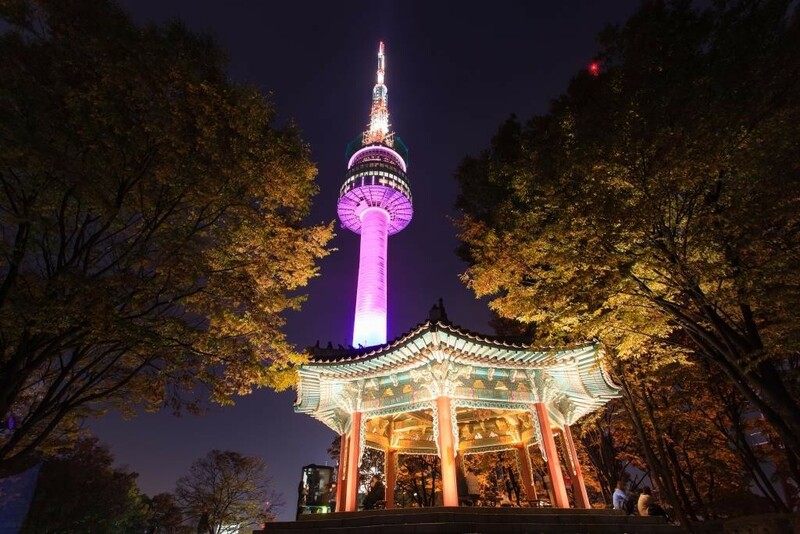 Not to worry – you have just come across the ultimate beginner’s resource for the most amazing things to do while in Seoul. 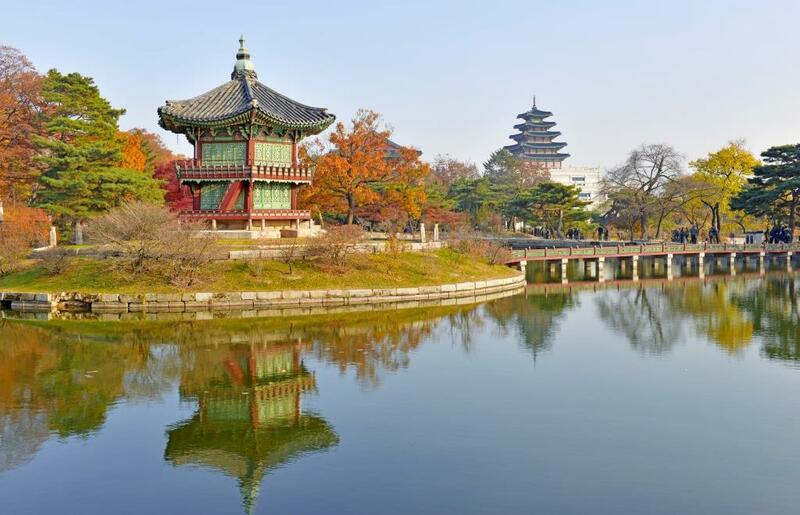 Let’s get the most obvious thing out of the way first – there’s no visiting Seoul without going to the majestic Gyeongbokgung Palace. You will be fascinated with its awe-inspiring architecture and its peaceful, picturesque surroundings. Best time to visit the palace is during the change of the royal guards ceremony, a perfect opportunity to witness this age-old tradition from first-hand experience. Couples, this one is for you. 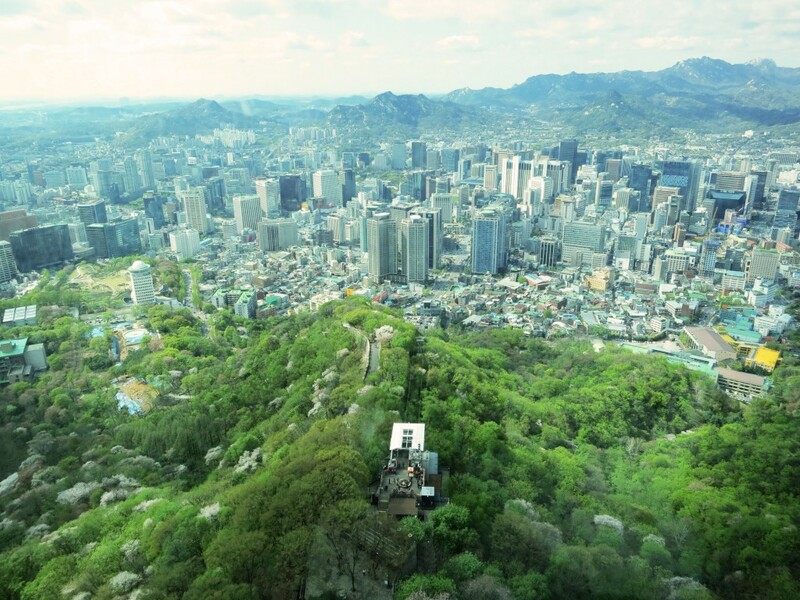 Take your sweetheart to the top of the Namsan hill, where you can declare your eternal love for each other on a padlock, take the elevator all the way to the top of the tower and take silly pictures or share a tasty dessert at the observatory café while looking into each other’s eyes lovingly. 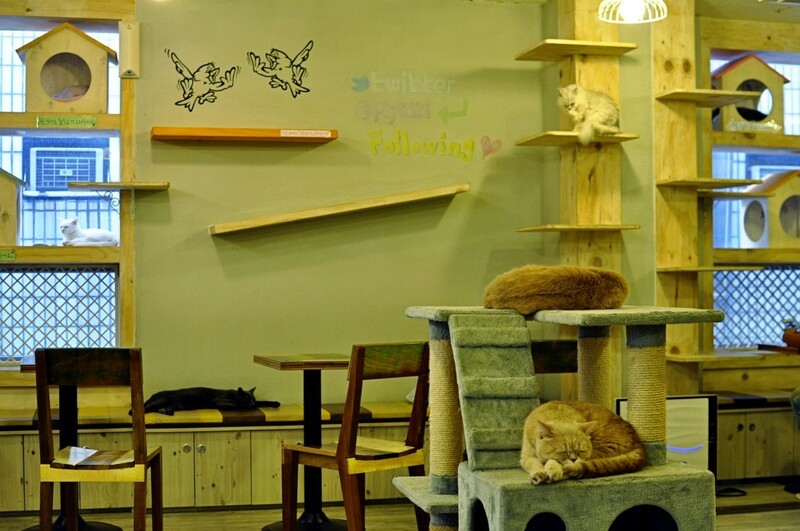 In case you like your coffee with a side of fluffy animal cuddles, then Korea is definitely the purrfect place for you. Cat cafés are already well-known and have become quite popular, but these days you can even sip lattes while hanging out with dogs, raccoons… and even sheep! 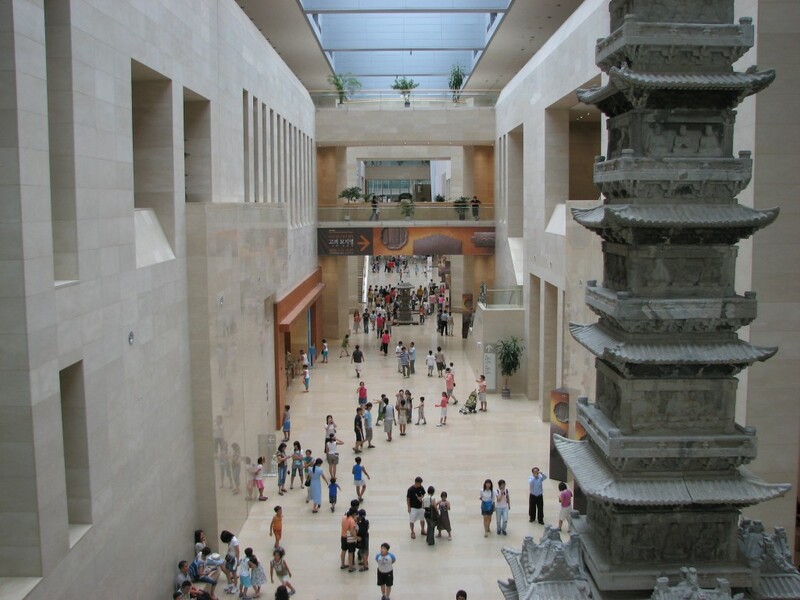 As the largest museum in the country, this impressively vast institution will be ideal for those who would like to spend a couple of hours navigating through Korea’s long and fascinating cultural history, all the way from the ancient times to modern day. 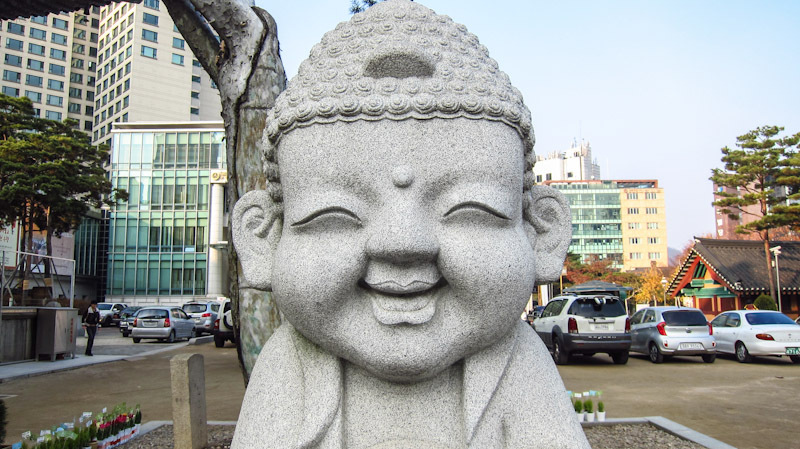 It might sound strange, but it is possible to find your inner Zen even in the noisy, bustling streets of Seoul – just visit one of the gorgeous Buddhist temples, where you will find various insightful programs for tourists, including tea ceremony, mandala-crafting, an opportunity to have a glimpse into the everyday lives of monks and many others. OK, so maybe meditation and thinking about your own transience isn’t your cup of (green) tea and you are looking for an edgier adventure. 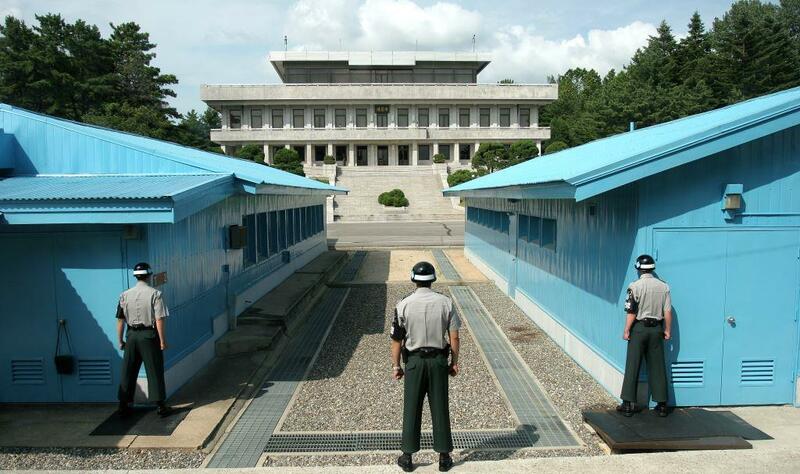 Not to worry, because you can always hop on a bus for a short one-hour ride to the DMZ, where you will be able to safely step into North Korea for a truly surreal and memorable experience. Just remember to keep a straight face! After a long day of sight-seeing, you’ll probably want to take the edge off – and what better way to do that than getting lost in the busy streets of Hongdae, Seoul’s artsiest neighborhood. 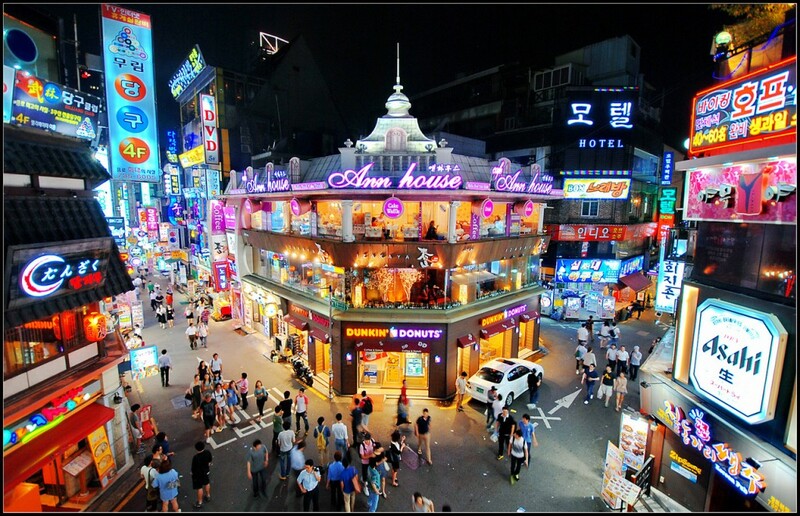 Perfect for shopping on a budget, drinking soju (Korean rice liquor) in lively bars and seeing fun street performances, Hongdae will be sure to impress all the young, bohemian types out there. 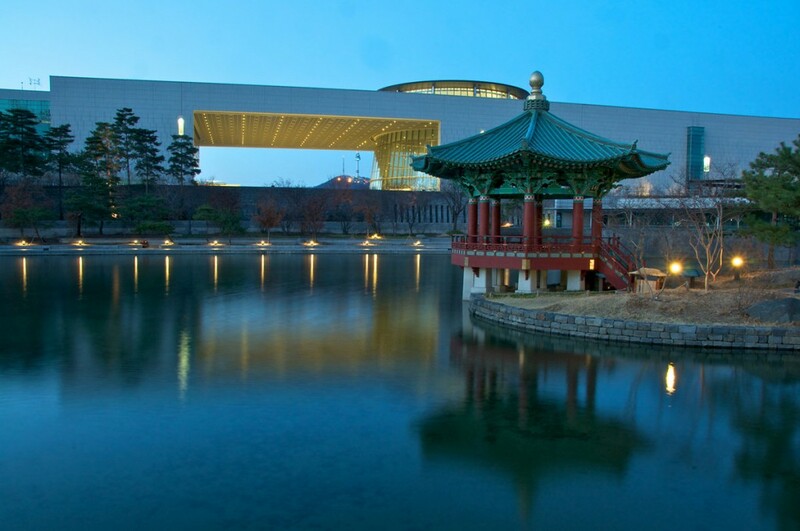 Tired of just walking, shopping and exploring? 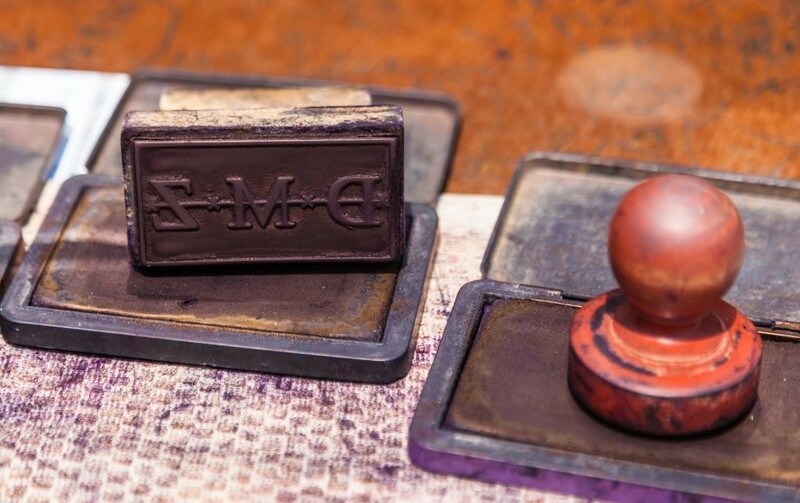 Sometimes all we want is to just take a seat, relax and be entertained. 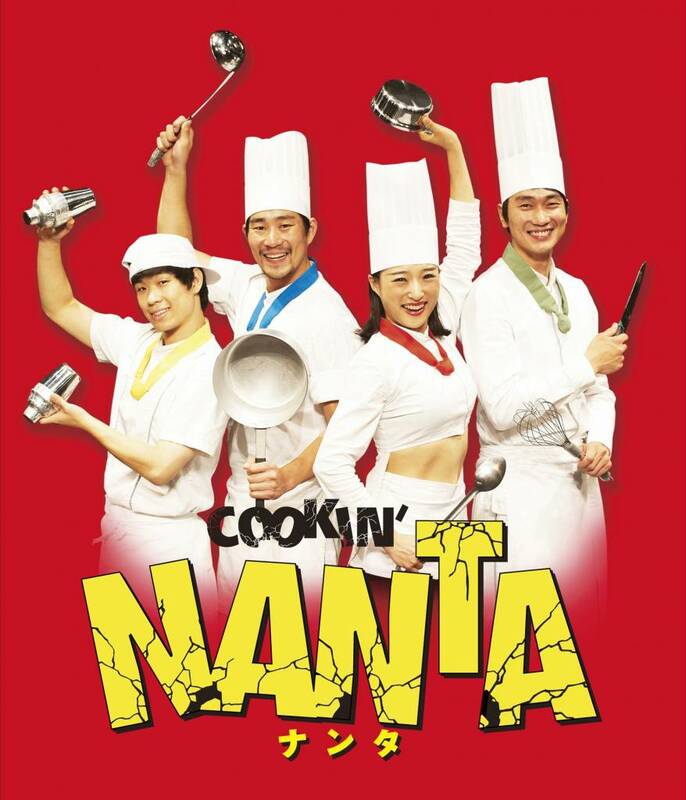 Look no further and go for the Nanta Show! It’s a world-renowned comedy (no-dialouge) performance using a combination of music, dance & acting. 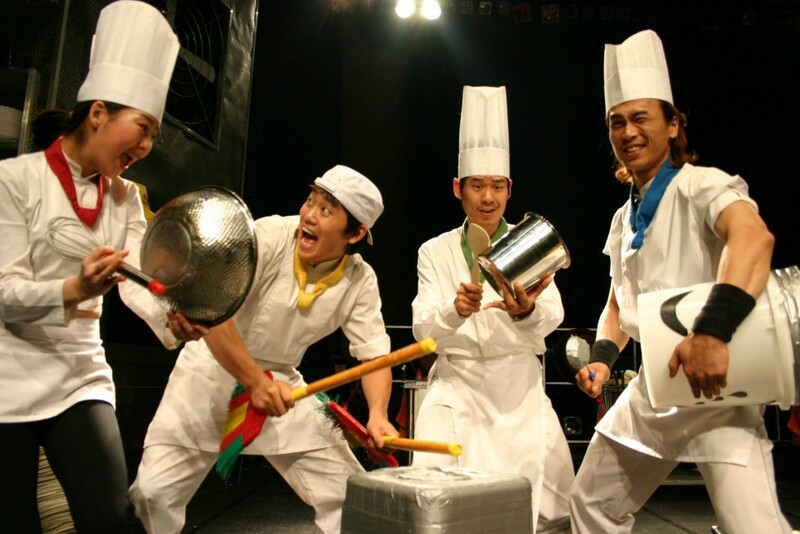 The premise is a kitchen where the performers are all chefs rushing to whip up a meal. Definitely a show for visitors of all ages, cultures and background! 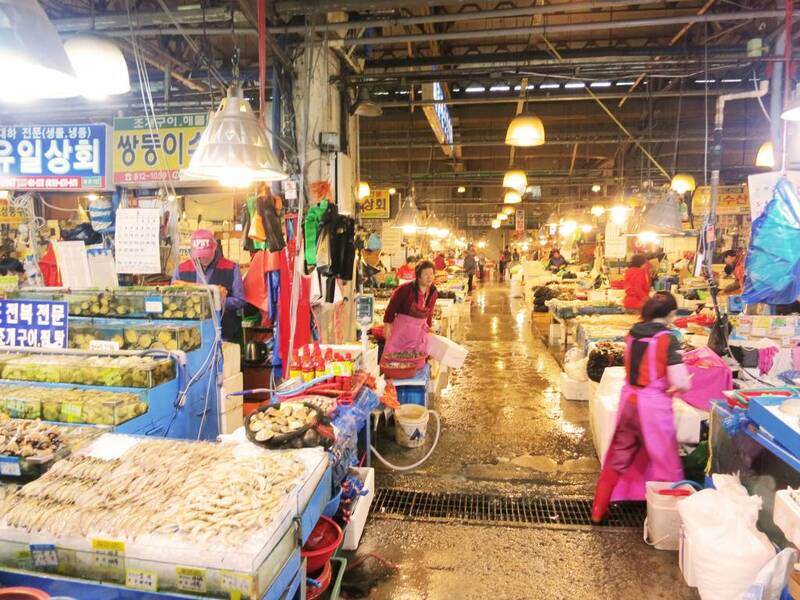 Don’t be fooled by the ‘Fish Market’ name. 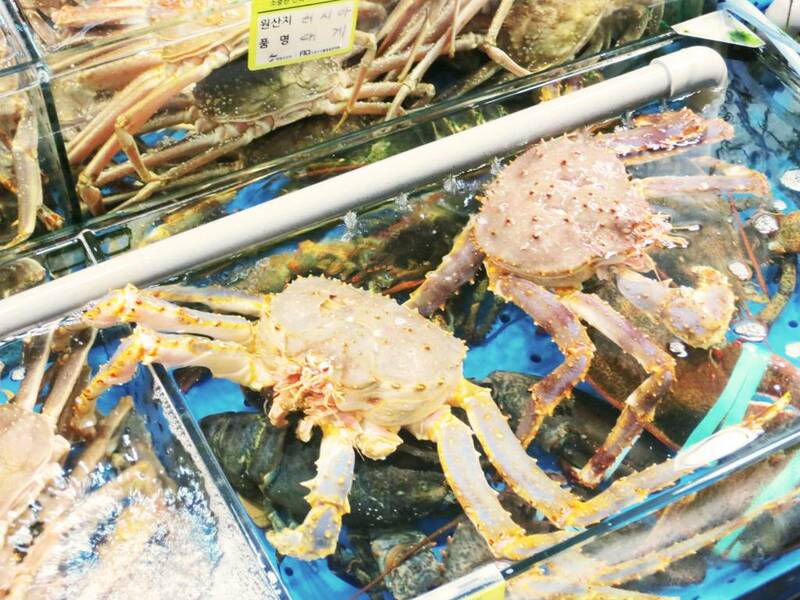 Besides fish, there are more sea creatures for sale over here than you can ever imagine! 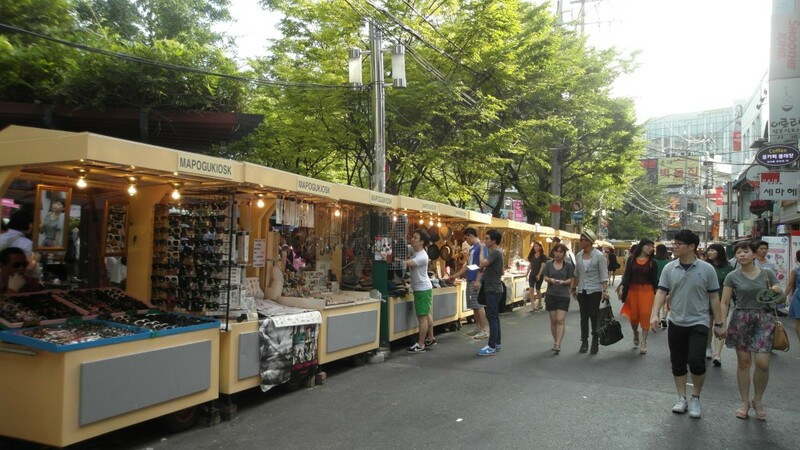 Pick your choice, bargain your price, have them cooked and savor them all, right there in the market! 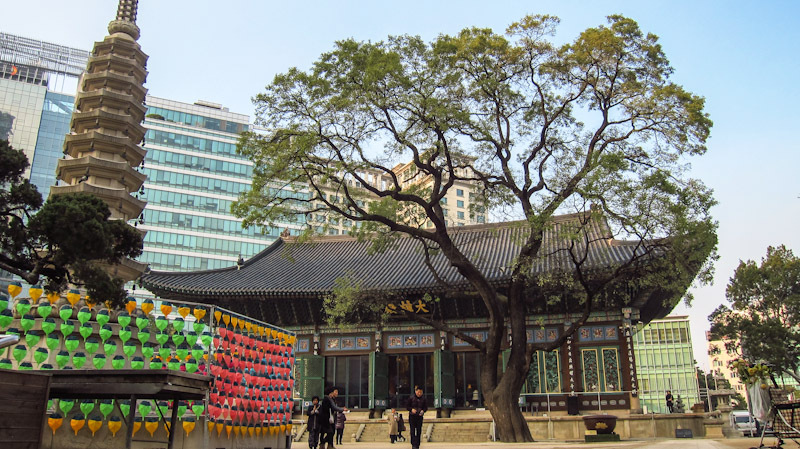 Thanks to Psy’s massively popular 2012 K-pop hit, there probably isn’t a person in the world left who hasn’t heard of Seoul’s famous high-end, buzzing neighborhood of Gangnam. 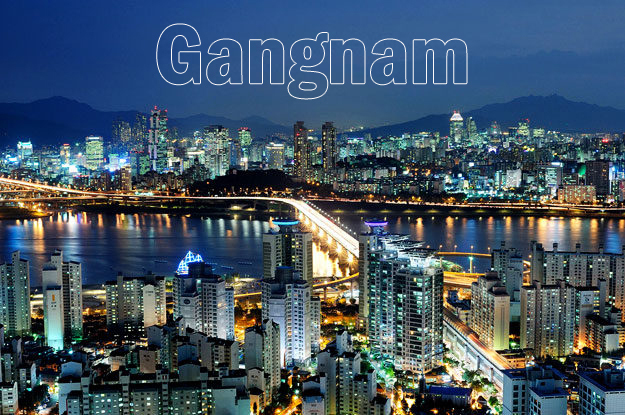 And for a good reason, too – this area is packed with fabulous shops, lush cafés and upmarket bars that will make you never want to leave.